Democrats in California control the Governor’s office, the State Senate and the State Assembly. Because they have a so-called “supermajority,” and they dutifully vote as a unit, Republicans are left out when it comes to decisions on the budget and other major bills that have such a great impact on the wallets of working California residents, and the safety of our families. This is why the next election is so important. Republicans need to add just one seat in each house to have a voice in spending matters. 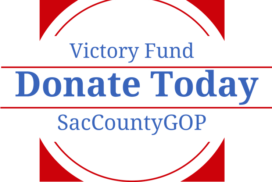 We need to do our part in Sacramento County to re-elect Senator Jim Nielsen, Assemblyman Kevin Kiley, and to replace retiring Senator Berryhill with a strong Republican. We also need to go after legislators who voted for the new gas tax like Assemblymen Jim Cooper, Ken Cooley, Jim Frazier (a sponsor of the bill!) and Kevin McCarty. 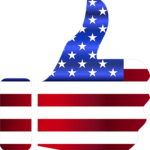 Our Democrat Senators supported this tax as well, including Cathleen Galgiani, Richard Pan and Bill Dodd. 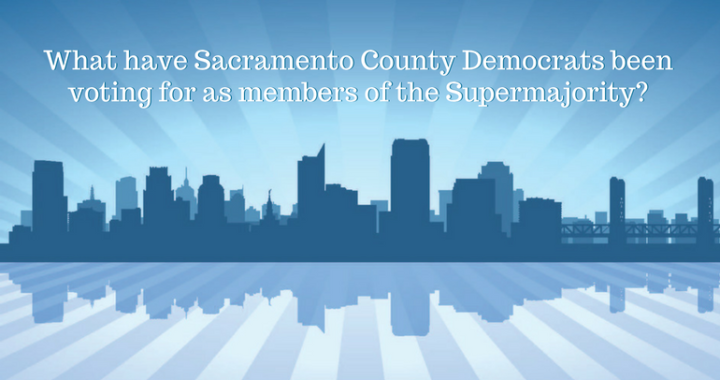 We are very thankful that some of our Sacramento County-based legislators voted against the new gas and car tax, including Senators Jim Nielsen and Ted Gaines, and Assemblyman Kevin Kiley. If these policies are inconsistent with your beliefs, then please consider supporting the work of your Republican Party as we recruit and elect Republicans to rid the state of that controlling majority of liberals who like to give away other people’s money.